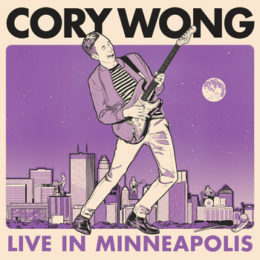 We’re excited to be a part of all the great music Cory Wong (of Vulfpeck, Ben Rector) is putting together these days. We hooked up with Cory for the tail end of his latest month long U.S. tour in Chicago, Madison, and finally our home base of Minneapolis, at the Fine Line. Check out the live shot video and excellent live mix of the Mpls show!! Check out the Hornheads work on Cory’s most recent albums, The Optimist and Cory Wong and the Green Screen Band. Cory has also made some of the horn arrangements and rhythm charts available from these albums! and while you’re at it, why not pick up a Wong’s Pizza t-shirt.